Entry doors have a major impact on your home's curb appeal. If you want your home to make a statement with great curb appeal, it's important to have the right front door. Energy Swing Windows can help you get the perfect entry door to complete your home's design and help you make a great first impression. We offer entry doors in a variety of styles and materials, ensuring that you get the perfect door for your home. Call us today at 1-844-385-9318 or click below to get started with a free estimate! We offer all our replacement door services in Bethel Park, Monroeville, West Mifflin and throughout the surrounding areas. Entry Door Replacement in North Huntingdon, PA! Window and Door Replacement in Allison Park, PA! Entry Door Replacement in Canonsburg, PA! Entry & Patio Door Install in Wexford, PA! Entry Doors in McCandless, PA! A Few Doors Installed in Murrysville, PA! Entry Door Conversion in Belle Vernon, PA! If you want to improve your curb appeal while also getting the best in energy efficiency and security, ProVia entry doors are what you need. 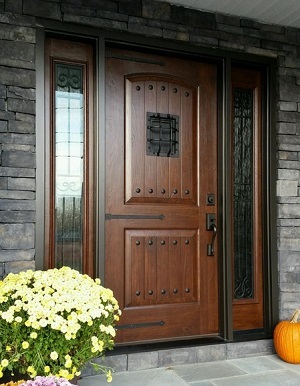 Embarq: Embarq Woodgrain doors provide the appearance of real wood in an efficient, durable fiberglass door. This is the most energy efficient entry door system in the U.S., and it comes with a variety of styles, finishes, and glass options. Signet: Signet Fiberglass doors offer a realistic wood appearance in a variety of beautiful finishes. These doors are far stronger and more durable than typical fiberglass doors, and they offer a variety of styles and glass options to choose from. Legacy: Legacy Steel doors simply can't be beat for durability and weather resistance. These doors offer a variety of styles and glass options, as well as a wide range of colors. Legacy doors are some of the strongest doors available. Heritage: Heritage Fiberglass doors are the perfect blend of style, security, and durability. These doors offer several different textures and styles, as well as a wide variety of colors and glass layouts. If you're interested in updating your front door, the experts at Energy Swing Windows are here to help. We provide complete replacement door solutions, and we can help you get the perfect entry door for your home. Call us today at 1-844-385-9318 or contact us online to get started with a free estimate! 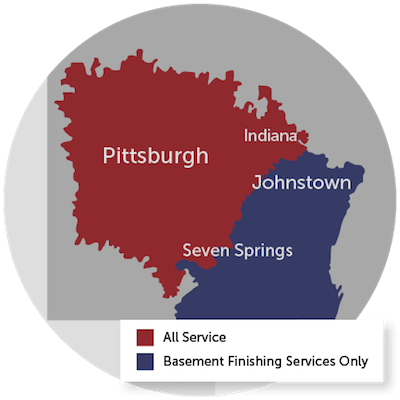 We offer all our services in Bethel Park, Monroeville, West Mifflin, Irwin, McKeesport, Coraopolis, New Kensington, Greensburg, Export, Trafford, Canonsburg, Latrobe, Bethel Park and throughout the surrounding areas.